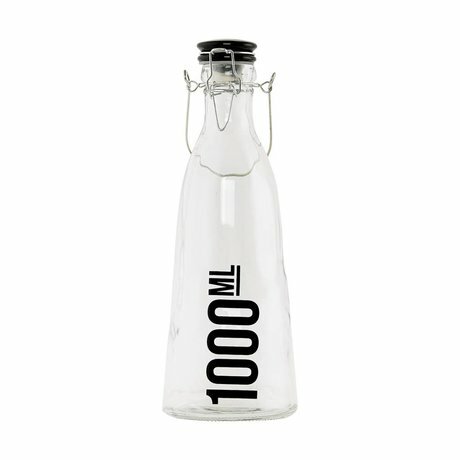 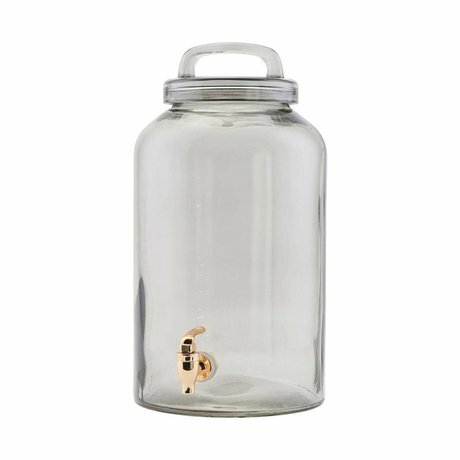 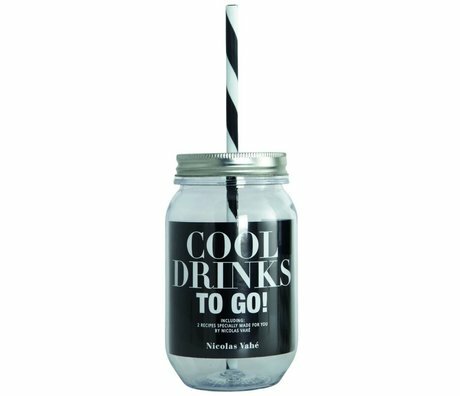 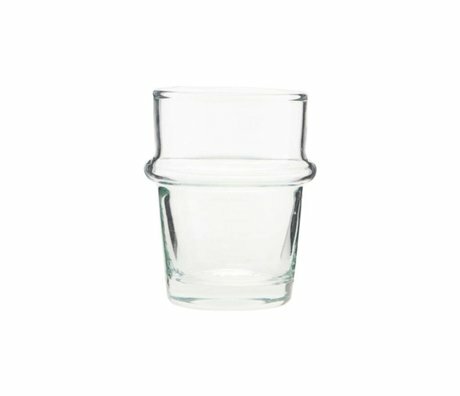 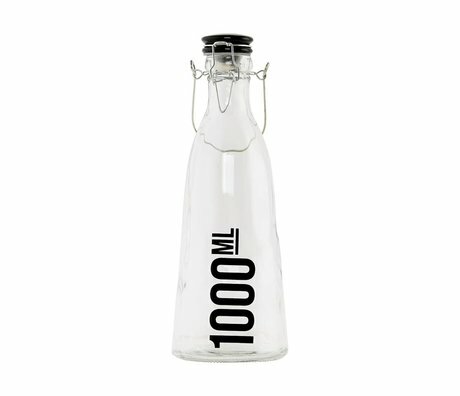 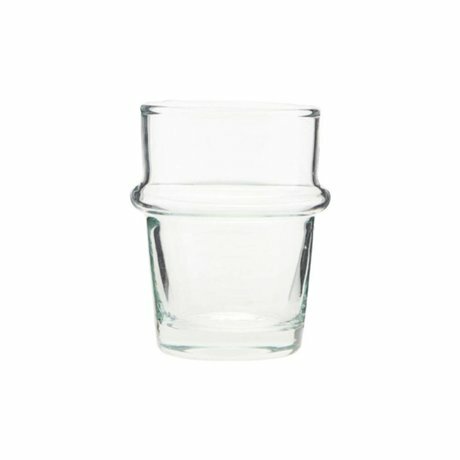 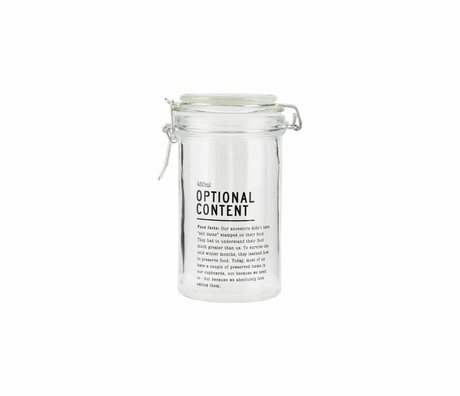 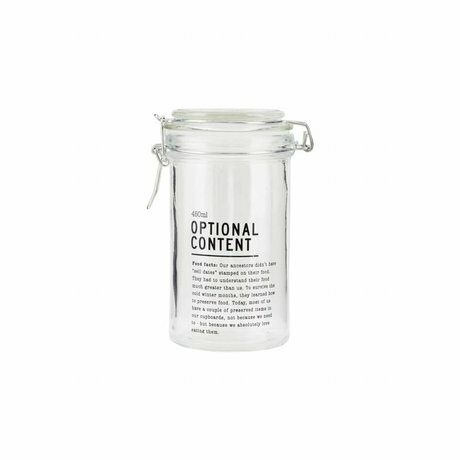 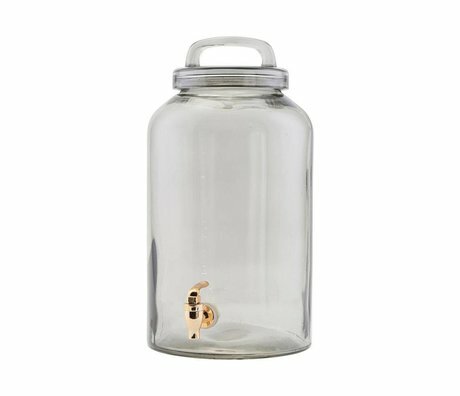 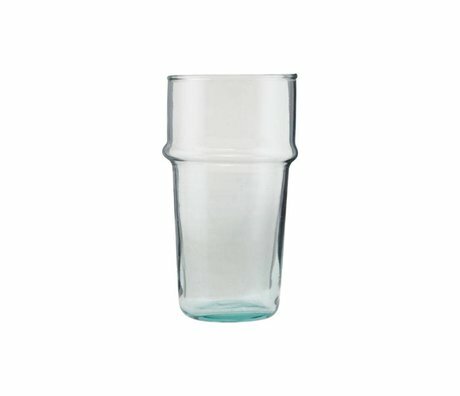 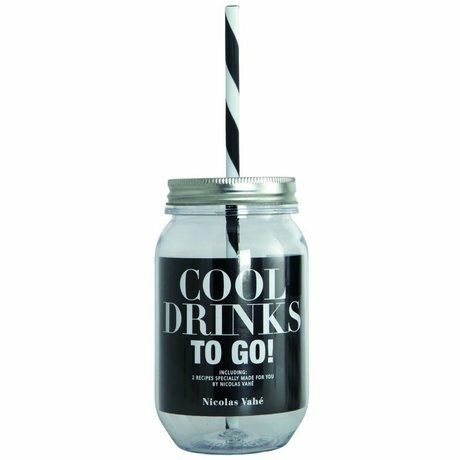 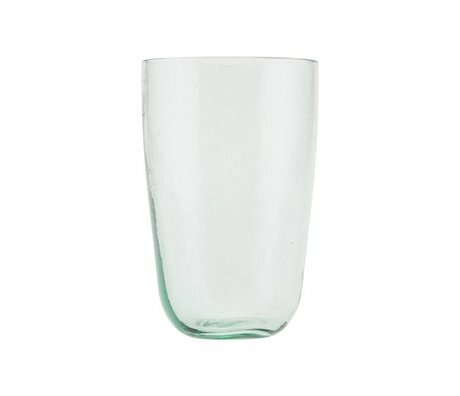 Glassware - Wonen met LEF! 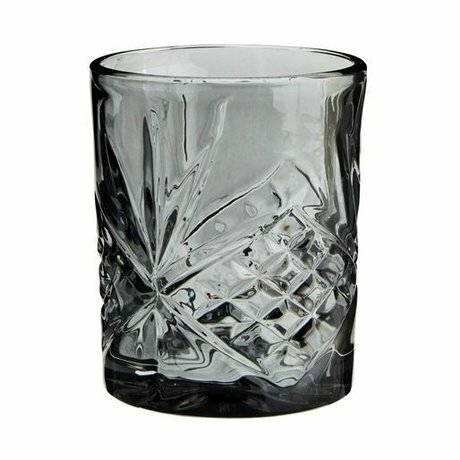 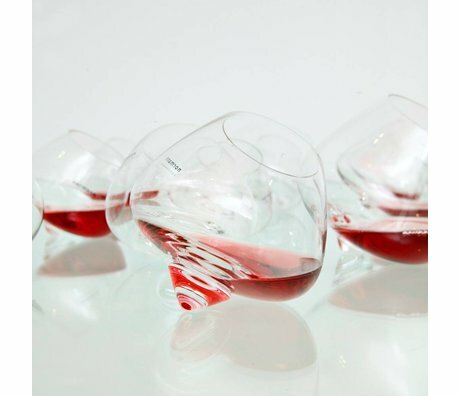 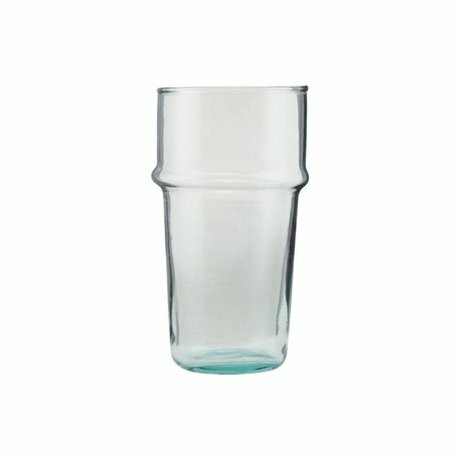 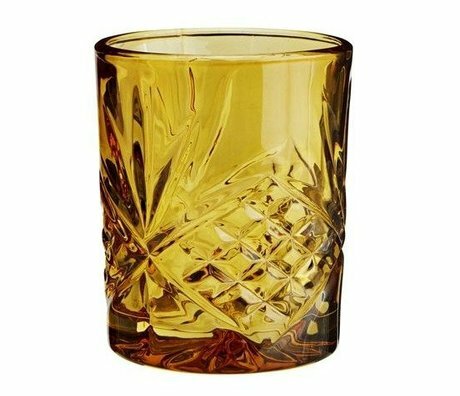 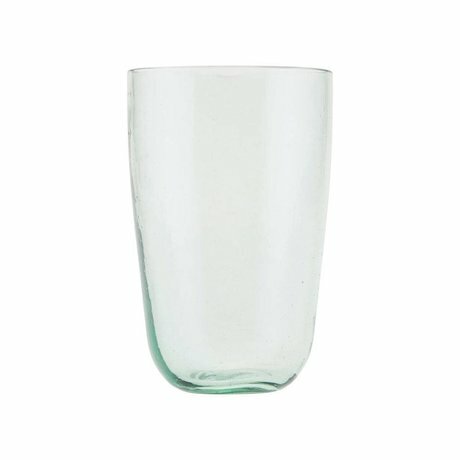 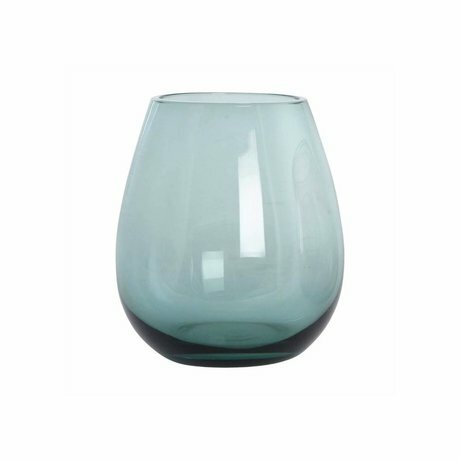 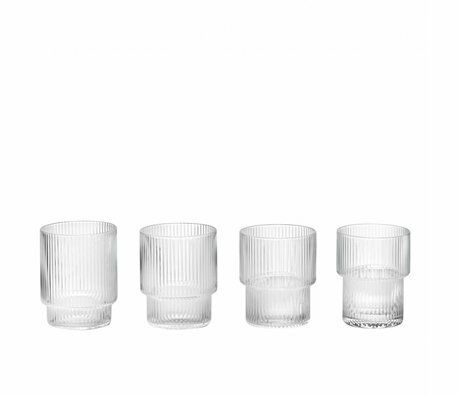 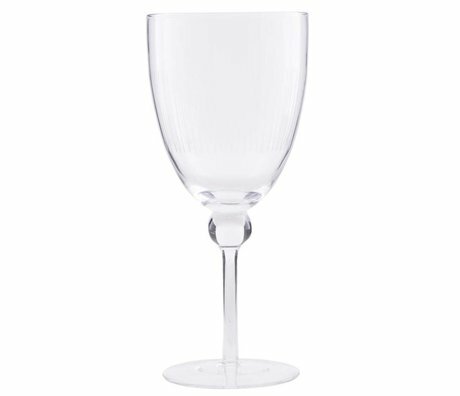 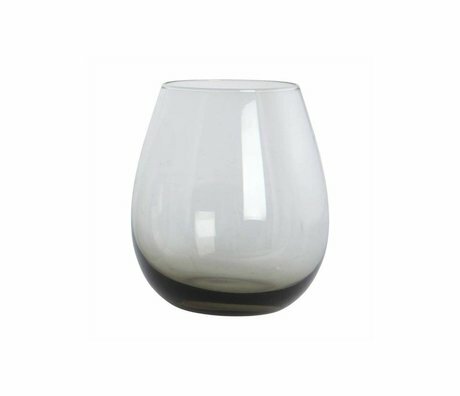 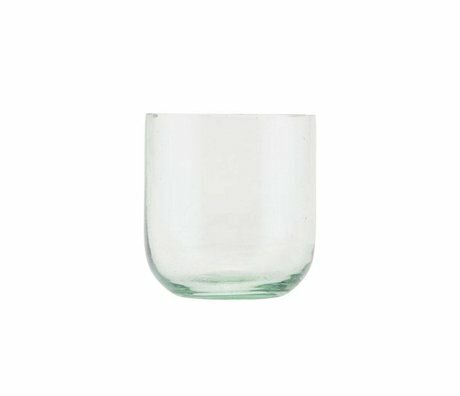 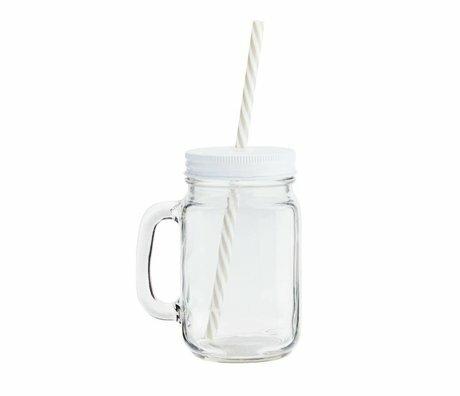 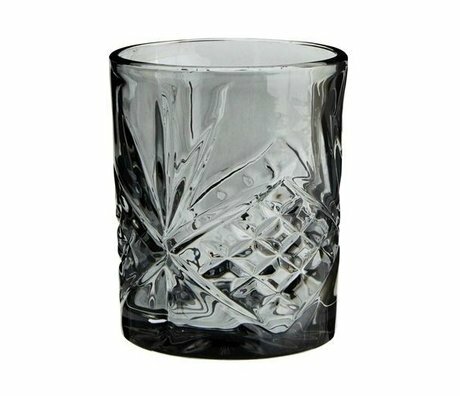 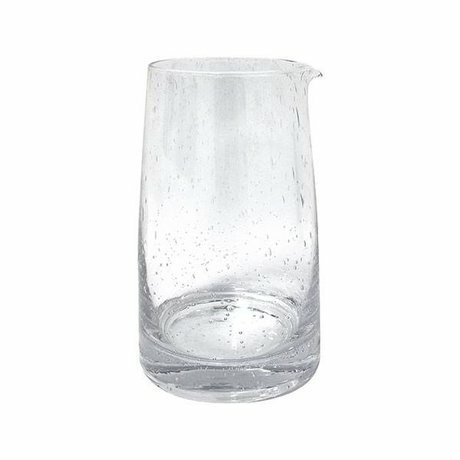 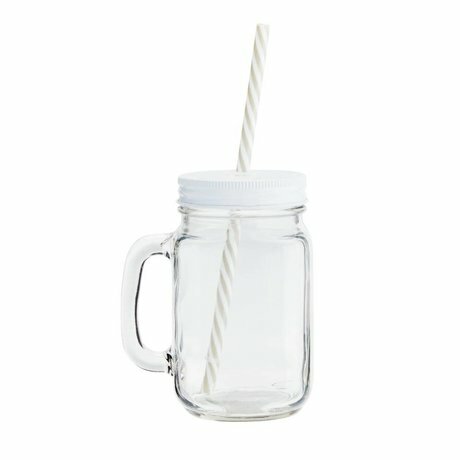 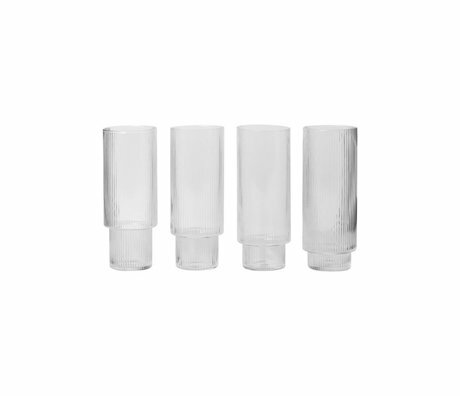 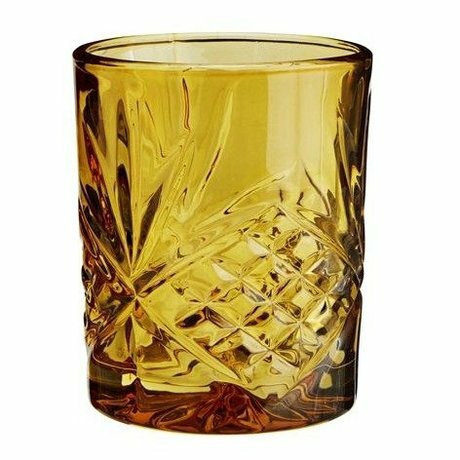 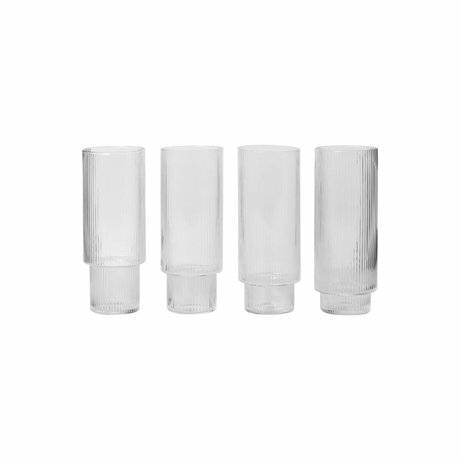 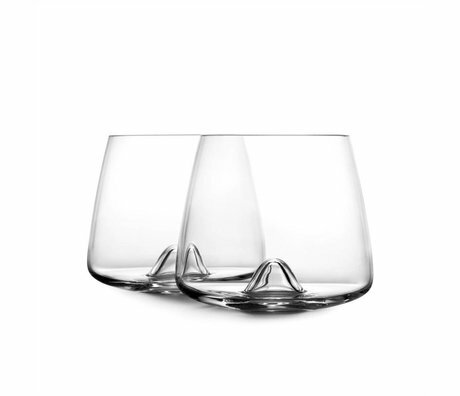 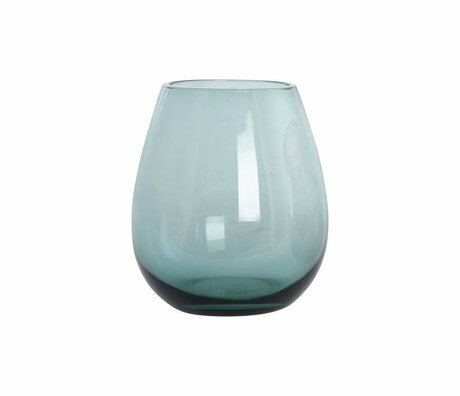 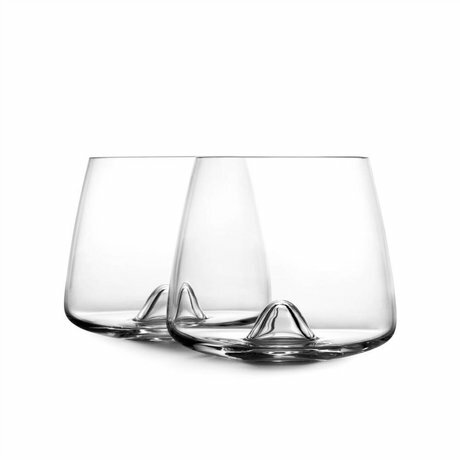 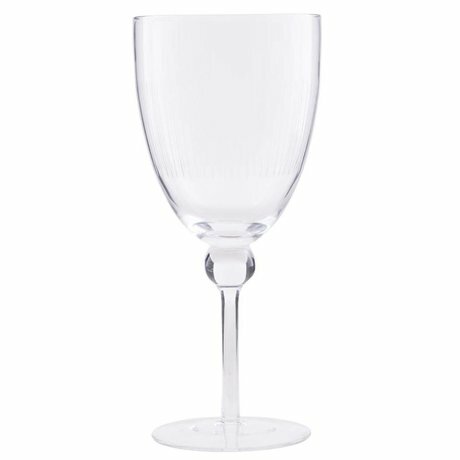 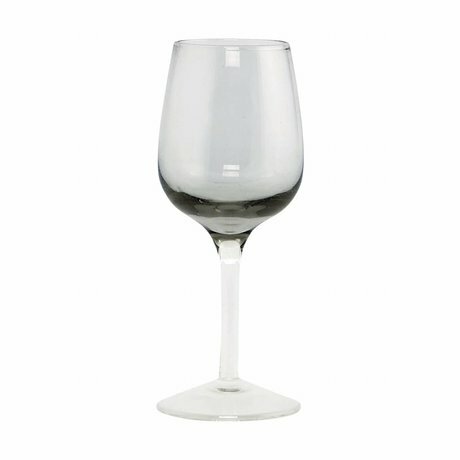 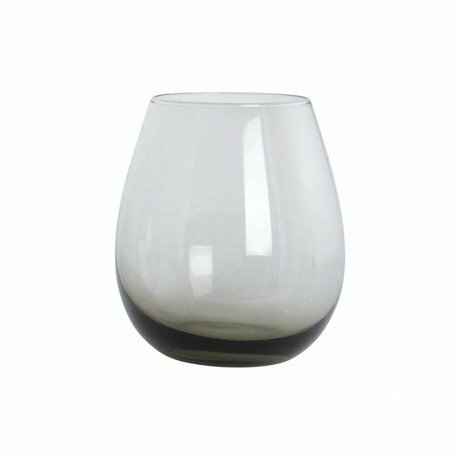 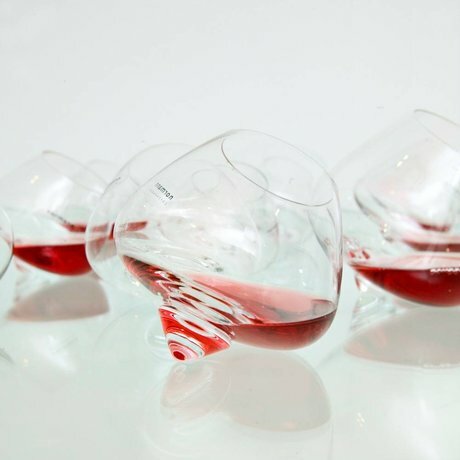 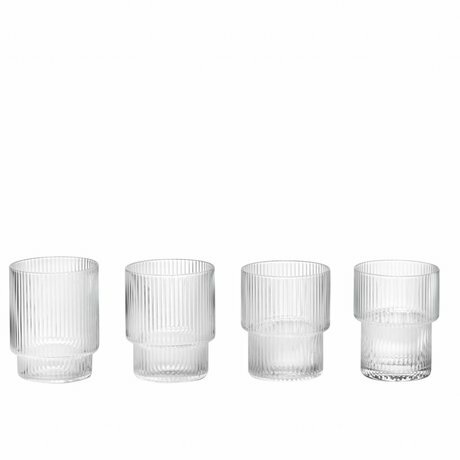 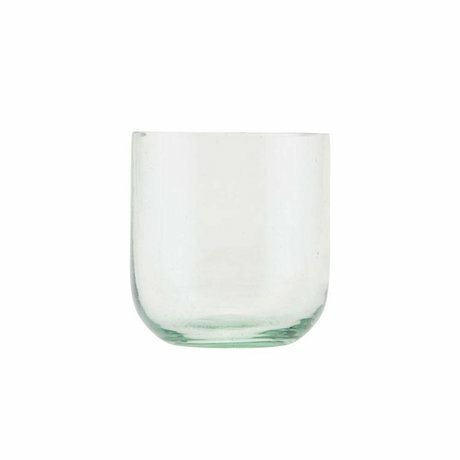 The glassware HKliving is a real must have for the summer! 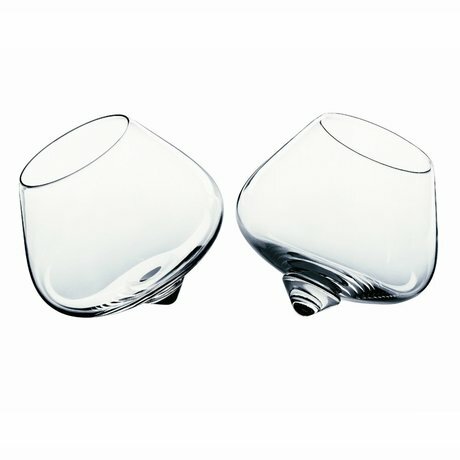 Colored glasses and decanters are you happy!